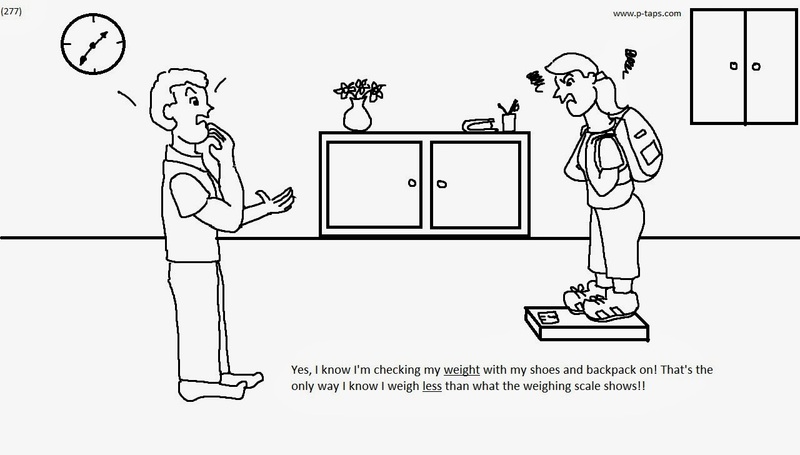 Yes, I know I's checking my weight with my shoes and backpack on ! That's the only way I know I weigh less than what the weighing scale shows! !